Should Senders of Text Messages Be Held Liable for Car Accidents in Hollywood and Other Cities? Who is responsible for a car accident in Hollywood that is caused by a text message? Is it the driver who chances looking at the message when their eyes should be on the road? Is it legislators who have not made texting and driving illegal in Florida? Is it the maker of the mobile device? 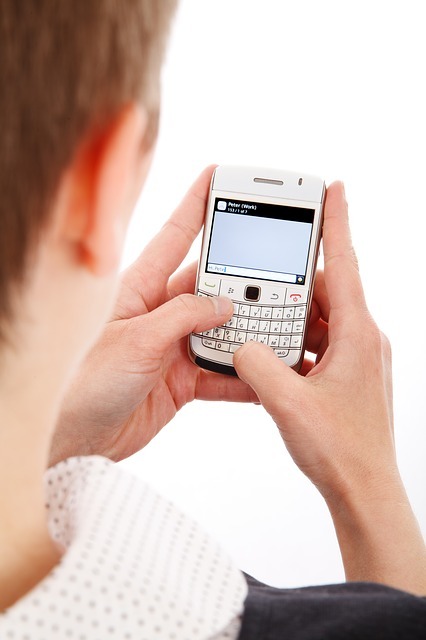 According to New Jersey, the person sending the text may be held at least partly at fault in these types of cases. State appeals court judges in that state have determined that senders of text messages can be held responsible for an accident if they know they are sending a text to someone who is driving. The ruling came about as a result of a 2009 accident in which two teens were texting when one of them crashed his truck into a couple on a motorcycle. The couple sued the two teens and the courts agreed that the teen sending the texts was also at fault since she knew the other teen was driving his truck. The court decided that sending a text message is like waving a paper in front of a driver’s face: a clear distraction. Indeed, studies – including one from the University of Michigan – have determined that answering texts is a habit and many people do not even realize that they are reading or responding to a text until after the action is completed. The researchers concluded that some people feel compulsion to check and reply to texts in real time. Others have decried the ruling, arguing that the responsibility for safe driving remains with the driver. After all, drivers can prevent car and truck accidents in Hollywood and other communities by turning off their mobile devices or simply putting them out of reach. Motorists can also help prevent traffic accidents in Hollywood and other communities by simply refusing to respond to messages or texts or by using hands-free devices (although some studies have suggested that hands-free devices can be just as distracting). Who is responsible when a text leads to a fatal car or truck accident in Hollywood or another Florida city? There is likely to be a lot more debate about the issue. In New Jersey at least, the latest ruling may mean that victims who have suffered serious injury can pursue multiple liable parties, which may increase their chances of getting fair compensation for their injuries. What do you think? Who is responsible for distracted driving? Who is responsible when a text leads to a fatal traffic accident in Hollywood or another Florida city? There is likely to be a lot more debate about the issue. In New Jersey at least, the latest ruling may mean that victims who have suffered serious injury can pursue multiple liable parties, which may increase their chances of getting fair compensation for their injuries.